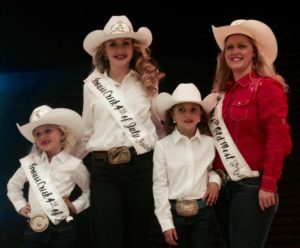 On July 11th, Grouse Creek held a rodeo and princess pageant. Dustie Warr was crowned the queen and Lillie Lillibridge was crowned princess. Great job to all of those who participated. This entry was posted in News and tagged Events, News, Rodeo by aimeesmith212. Bookmark the permalink.